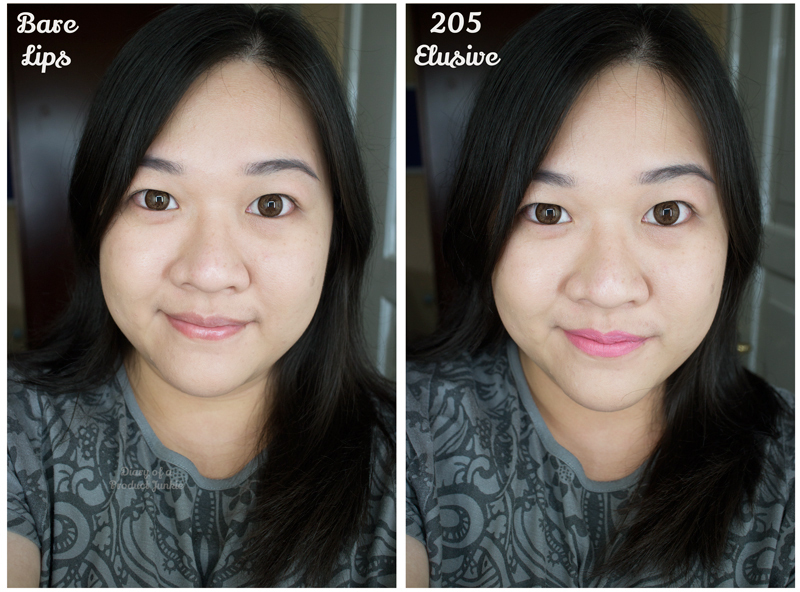 Hello, lovelies~ I'm finally back with another review after a long and nerve-wrecking week. 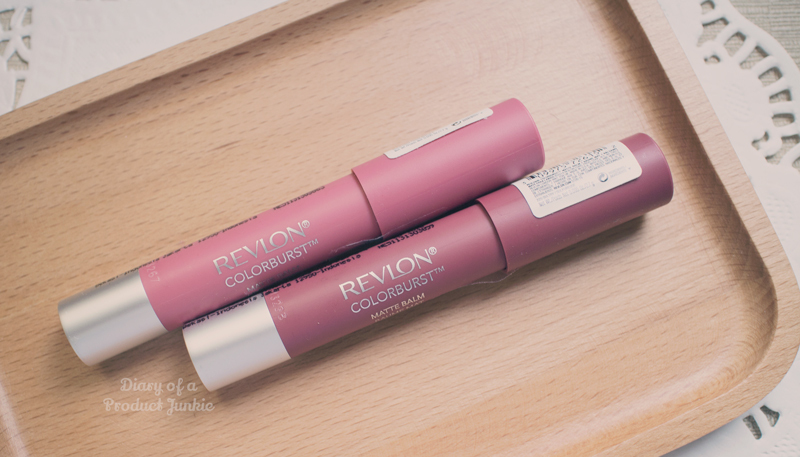 Today, I wanted to post a review on the newly launched (in Jakarta) Revlon Colorburst Matte Balm. I have been waiting for these since like FOREVER! So glad they finally came here to the counters in Jakarta. Let me show you how it looks like, okay? Keeping in theme with the previous Colorburst Balm line, it kept its crayon-like packaging that is similar to an oversized marker pen. The finish of the crayon's surface is not glossy like the balm stain, thus being true to its name being matte. 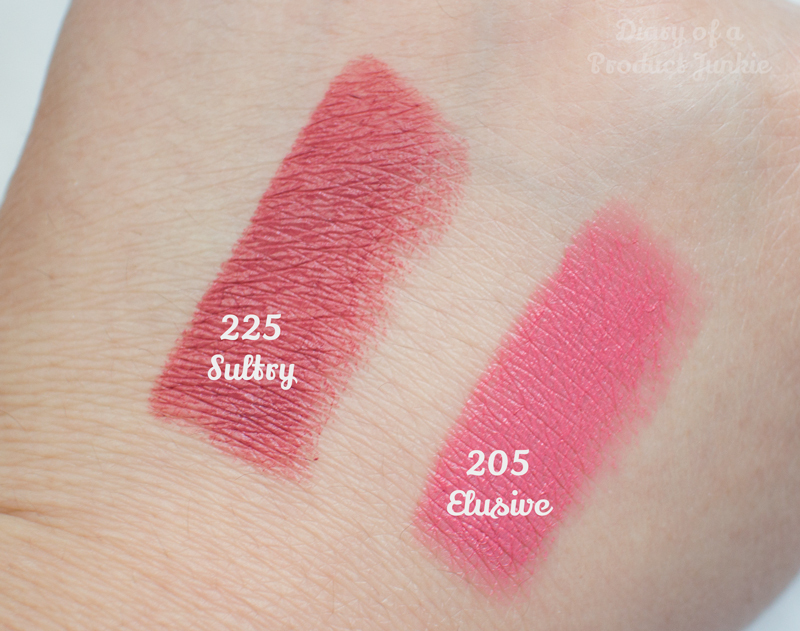 I think there are five to six shades from the matte collection that made it to the Indonesian market, but don't quote me on that since I may be wrong. I got two shades out of the bunch because I wanted a wearable, everyday color. I bought Elusive, a light pink shade that is lighter than my lip color, and Sultry, a combination of dusty rose with a hint of brown. Doubtful is the word that came to my mind when this matte balm promises a moisturizing feel on the lips. I mean, how can a matte lip product feel moisturizing on the lips? Well, this doesn't feel dry when it was first applied. It went on smooth, giving an even pigmentation throughout my lips within one swipe. 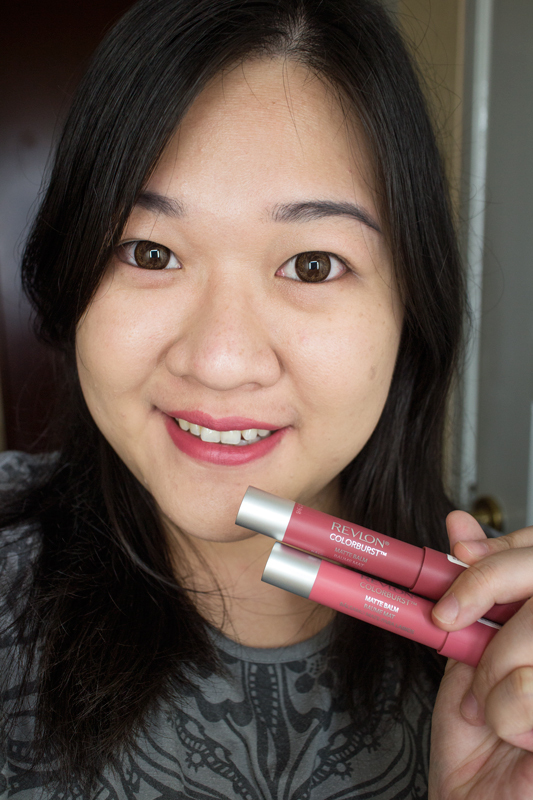 As a matte lip product, I have to admit that it feels more moisturizing compared to other matte lip products. 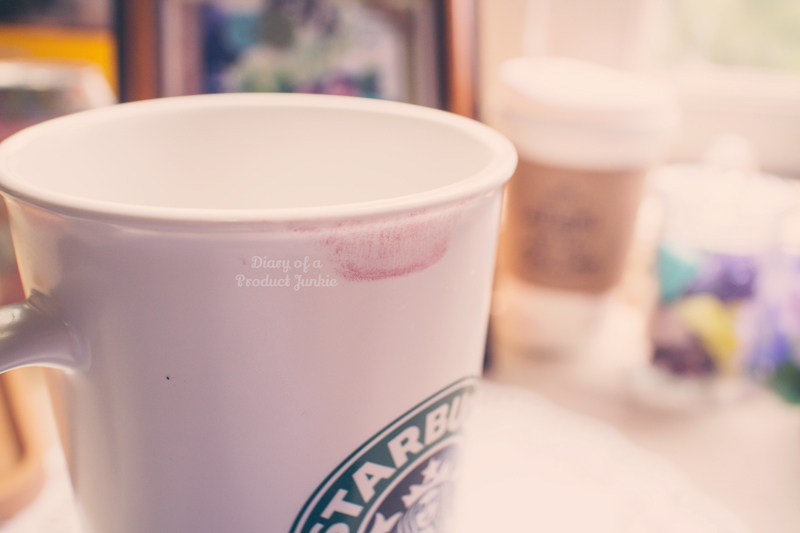 However, I do notice that it sinks into the fine lines of my lips, but in the slightest. Nothing a lip primer won't fix. As for the longevity of the matte balm, it lasted around four to five hours without drinking or eating anything. However, after a meal, it disappeared like most lip products. Also, it has a tendency to transfer to glasses or cheeks for that matter~ See the pic below? 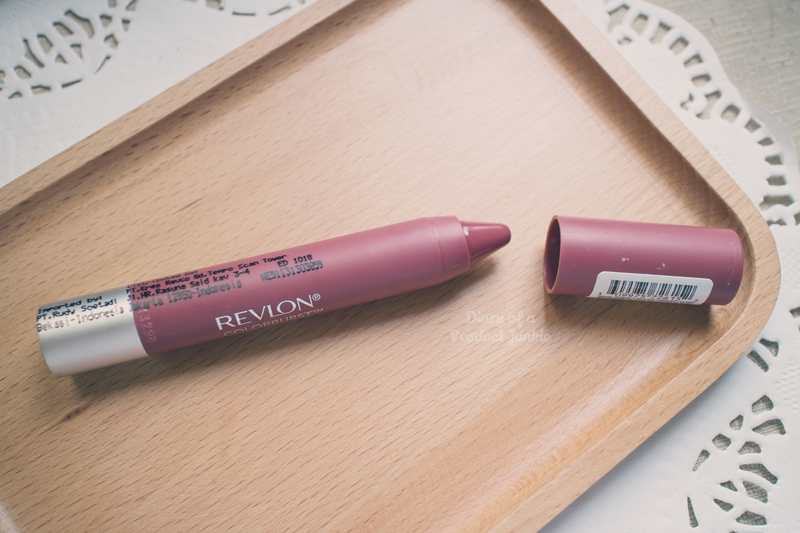 Overall, I feel that being a predecessor to the Revlon Balm Stains, this is a good change for my everyday look. 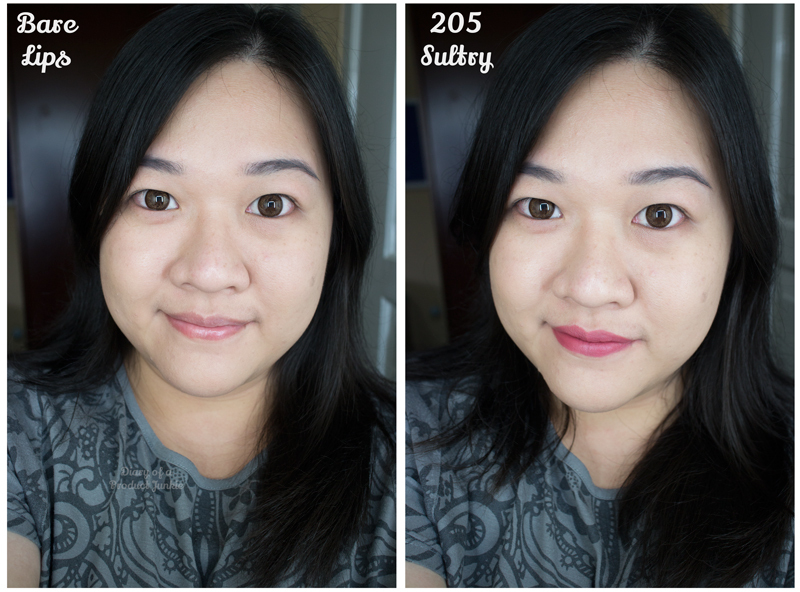 Sure the balm stain gives longer color, but sometimes the matte finish on a lip product gives it a more natural look. The moisturizing feel gives a nice touch to a matte lip product even though it does sink into my fine lines. I prefer the color Sultry for everyday look because it gives a nice even color to my lips without being too dramatic or eye catching. I'm glad you really like these after waiting so long to get them! I do love Revlon's justbitten crayons!